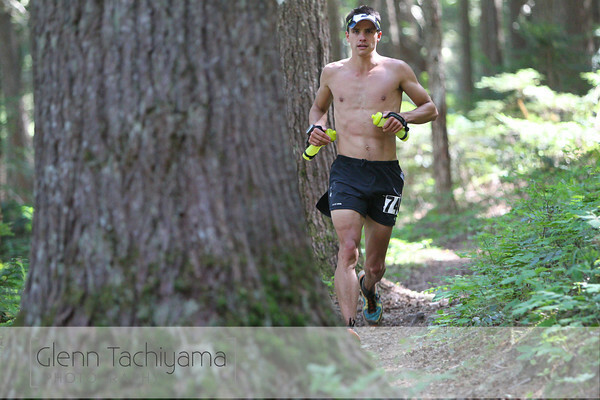 You might not be familiar with Brandon Stapanowich’s name, but his list of ultra running accomplishments is quit significant. On July 15th, 7:28pm Brandon added another achievement to his list, the Colorado Trail self-supported FTK. And while he continues to rack up these impressive performances, there’s another aspect to Brandon that is just as important for him, helping athletes live healthy lives regardless of their ability or disability. Brandon grew up playing soccer and played his first year while at college. 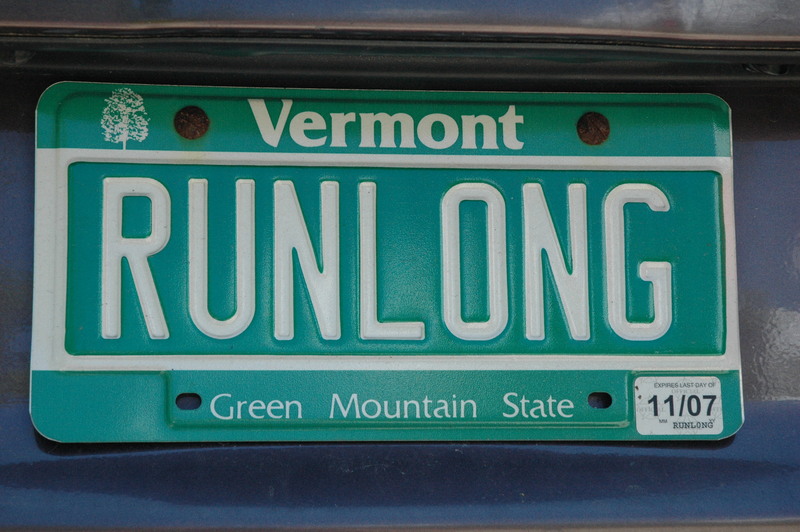 After soccer he took up running and marathoning, running his first ultra in 2006 at the Mount Mitchell Challenge in North Carolina. 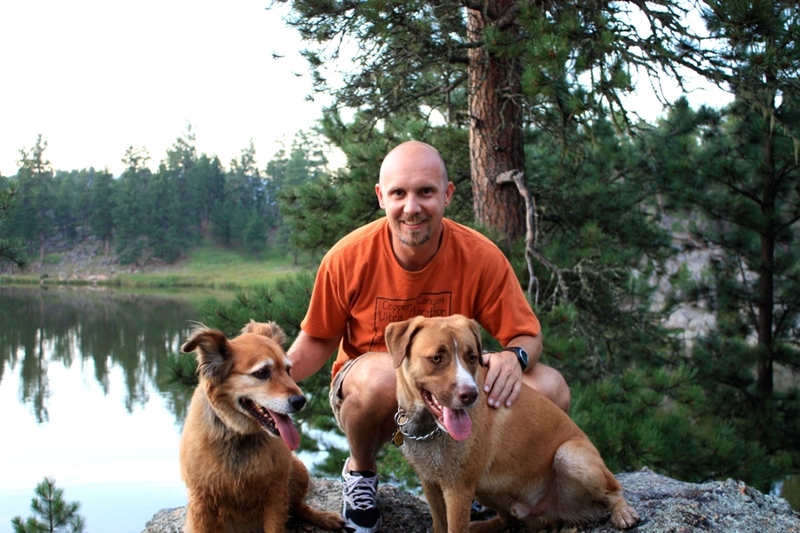 From there Brandon says, “I then moved to Tri’s and my next ultra wasn’t until 2011”. 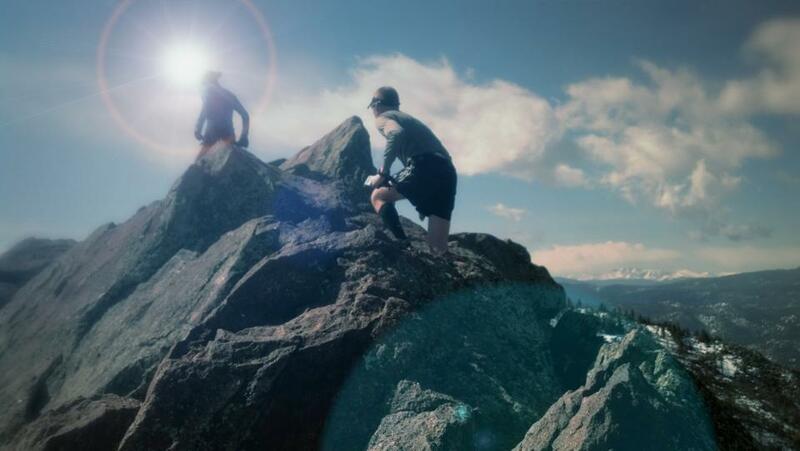 Since his return in 2011, Brandon has compiled an impressive list of results including: a 5th place at the HURT 100, 2nd at Zane Grey, a 19 hour finish at Western States, 7th at Leadville and 6th place at the Hardrock 100. For 2016 Brandon decided to take on a self supported FKT attempt of the 486 mile Colorado Trail. The Colorado Trail winds it way from south west of Denver to just north of Durango. 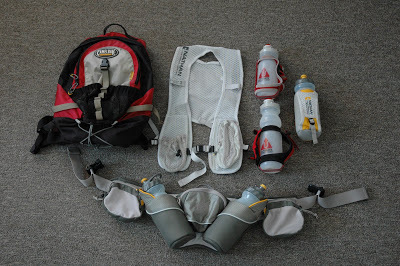 For his self supported attempt Brandon mailed ahead provisions for resupply but used no outside support or pacers. The goal he set for himself was about 9 1/2 days which he formed by looking at Scott Jaime’s supported FTK of 8 days 7 hours as well as Shawn Forry’s unsupported FTK of 10 days 19 hours; he figured his time should be between those. I asked him how he decided to split the miles. “I knew if I would commit to long days and purposeful hiking I could average 3 miles per hour and if I could keep that pace I could get 50 miles per day”. I followed up by asking how it went. Brandon replied that he did not use a GPS devise, only a map, so there was some estimating of distances; somedays he fell short of the 50 miles and other days he went further. After 9 days 14 hours and 28 minutes Brandon emerged having successfully completed the Colorado Trail and setting the self supported FTK. In and of itself, Brandon’s accomplishment is exemplary but there’s another aspect to Brandon’s life that is as important, if not more important, to him. This is his involvement with Achilles International. 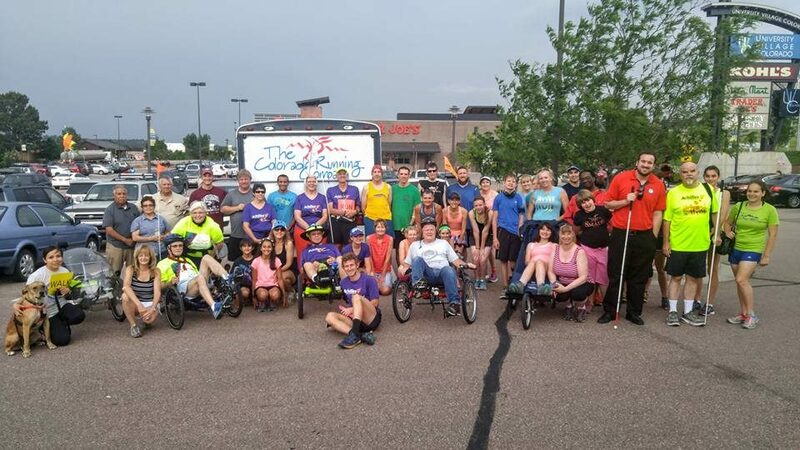 “The mission of Achilles International is to enable people with all types of disabilities to participate in mainstream running events in order to promote personal achievement.” Two years ago Brandon started the Achilles Pike Peak chapter of Achilles International. 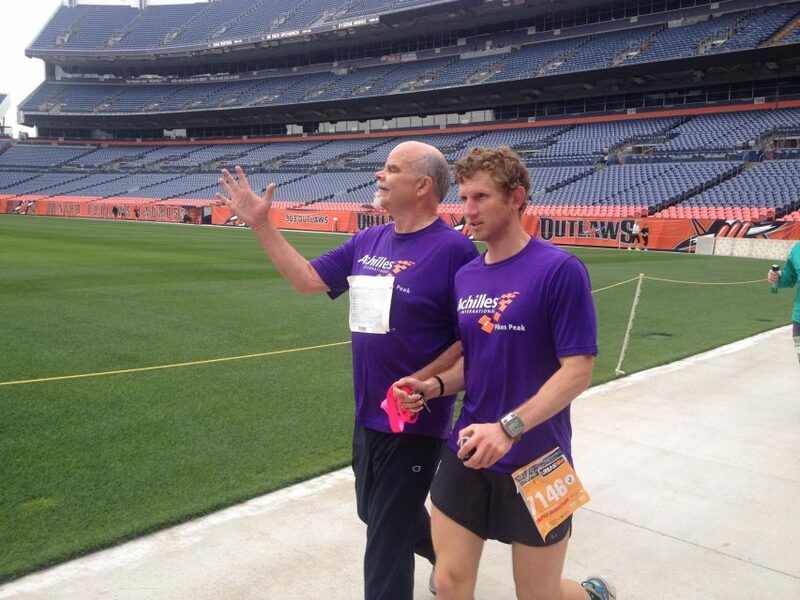 The Achilles Pike Peak team is committed to getting people of all abilities living active lives. They now have 30 to 50 participating in walking, running or cycling. Achilles Pike Peak helps support those who have physical, emotional or cognitive disabilities free of charge. Brand says, “It’s a place to be inspired and a place to help. It’s a great team of people. I encourage people to look up it up.” For Brandon, happiness in life comes from finding things he’s passionate about then blending them together. 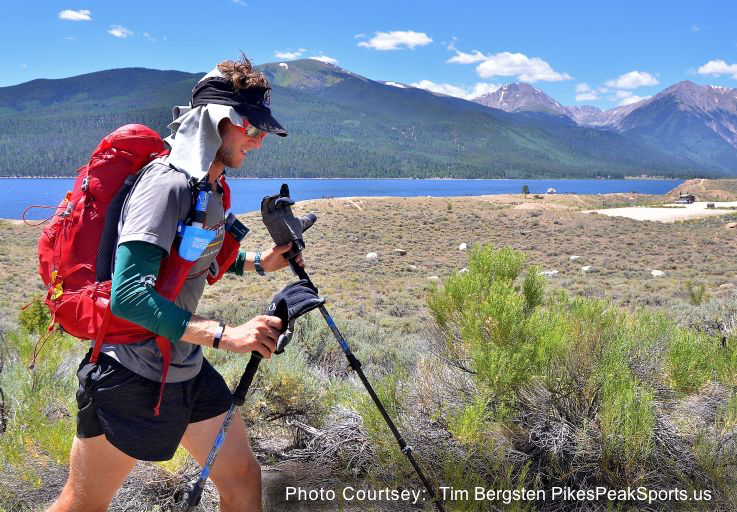 By combining ultra running and Pike Peak Achilles, it would seem Brandon has found his perfect blend. We’re looking forward to hearing more from Brandon in the years to come. West Virginia Runners going for the 80 mile Greenbrier River Trail run who are also giving back!